As Katarina Berg (Chief HR Director) mentioned in part 1 of this blog post, Spotify’s biggest challenge is to harness the unique company culture during their rapid growth. Creating alignment, preventing bureaucracy, and engaging employees is a constant struggle for many fast-growing organizations. Spotify seem to have found a good recipe for doing this. During our visit Katarina Berg described in detail how they continuously focus on preserving the start-up vibe that has made them so successful. At this very moment, Spotify welcomes around 3 new employees every single day. That’s almost 100 new employees a month! And while they expand across the globe, their employees are not just situated in different geographical locations, they are also part of a wide variety of cultures. You can imagine how hard it must be to keep the unique company culture alive, while at the same time working hard to get stuff done and grow the business. It’s a challenge lots of companies face during intense periods of growth, but it’s a challenge only few can overcome. Mostly, when organizations grow at such exponential rates they attempt to fight chaos by (unwillingly) increasing bureaucracy, creating silos, and crumbling the unique aspects that made them successful in the first place. 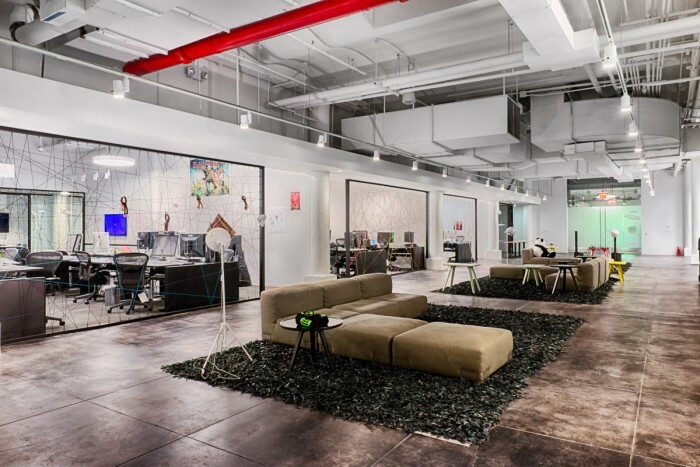 The result: uninspiring workplaces in which people are bored, uninspired, and disengaged. Exactly the organizations we are rebelling against. 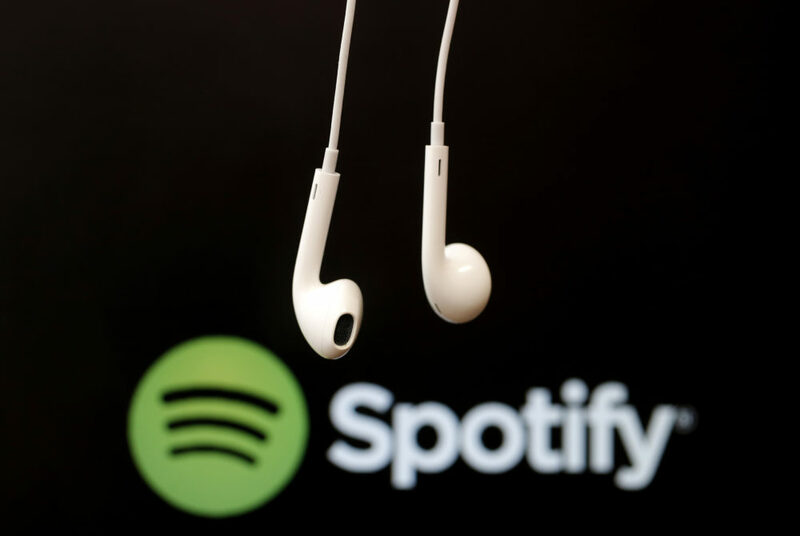 Spotify is renowned for successfully addressing these challenges during their transformation from being the “new kid on the block” to an organization that spans the globe. Or as Katarina Berg puts it: “We are growing up from being a toddler to becoming a teenager”. But what is it that makes them so successful in doing this? What is it that organizations from around the world want to learn from the ‘Spotify way of working’? 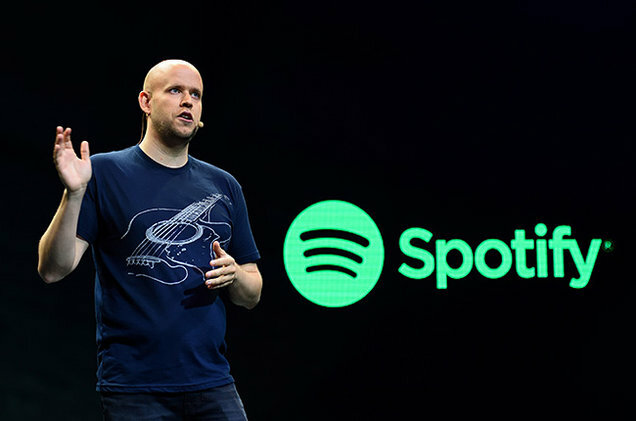 Let’s break it down into five aspects that we believe are crucial to the success of the Spotify-way. In a small start-up it’s relatively easy to align all employees on where the company is going. Whether it’s through daily interaction with the founders, joint discussions on the company’s direction, or the fact that everyone can clearly see his or her personal contribution to the whole operation. However, once organizations start to grow, alignment on the vision and purpose of the organization is often lost. The result: employees don’t know where they’re heading towards and lose sight of what’s important. It’s like playing football without knowing where to score. Every three weeks Daniel Ek shares the latest developments with all his employees in so-called town hall meetings. Topics range from financials to organizational changes to updates on competitors. Using the power of technology to create alignment is something we’ve seen before in various successful organizations. CEO of Buurtzorg (a fully self-managed company with 14,000 employees), Jos de Blok, sends out regular blog posts on the company’s intranet to discuss important aspects with his employees. Google’s founders Larry Page and Sergey Brin discuss the most pressing issues during the weekly all-hands meeting (in Google Hangouts) with its workforce of more than 60,000 employees. Employees can ask questions during the week. Thanks to technology, misalignment is no longer an excuse for large companies! At Spotify they value culture above skills. They believe they can train for the latter but not so much for a cultural fit. To be sure to hire for culture they start every recruitment process with a special and intensive culture interview. This way Spotify’s recruiters (they only work with internal recruiters) can be sure that there is a proper match between the values of the candidate and its innovative culture. The decision to move the culture interview to the first part of the recruitment process was only made a while back. They found it very hard to turn a highly skilled candidate down in a late stage just because of a misfit with their culture. Through experience they learned that culture was a more important aspect than expected, which is why they decided to move it to be the first interview. The innovative culture is an enumeration of collective values which are bottom up defined and under constant review. Recently Spotify’s leadership conducted a world tour to hold specially designed ‘value workshops’ in order to define their 3 core values. To get everyone actively involved, they started their operation at the smallest offices around the world and worked their way up to the biggest offices in NYC and Stockholm. Katarina Berg notes; “Once the tour was finalized we ended up with 5 core values as it seemed clearly impossible to distil our culture down to only 3. We tried hard to end up with 3, but it just didn’t fit. To be clear, it’s not about the precise wording of the values, but more about the stories and content they represent.” At this moment local offices and teams are trained and encouraged to repetitively hold their own ‘value workshops’ in order to keep their core values relevant and up-to-date. The members of squads barely feel how big the company has become, since they keep working in teams no bigger than 12 employees. The squads are fully autonomous and 100% responsible for a single feature. In a way it’s like having lots of small start-ups (squads) that harness the power of the bigger company by combining expertise (guilds and chapters) while creating alignment through tribes and alliances. To demonstrate the degree of autonomy within the teams, an employee showed us the different approaches to getting things done within the various teams. Some teams like to have agile scrum-like stand-ups and sprints while others prefer working in a less structured let’s-see-what-happens approach. Everything is allowed and nothing is dictated by the organization. It is fully up to the teams to decide how and where they work. Experimenting, trying new things, and failing are part of Spotify’s culture. Without these things, they won’t progress. They take it so seriously that founder Daniel Ek advices his employees to “fail faster than anyone else”. How they do it is explained in more detail in part 2 of their engineering culture video below. As Katarina Berg mentioned, it’s a continuous journey with lots of struggles and challenges for Spotify to overcome. They don’t know the answers and they don’t pretend they do. They experiment, learn, and adapt to continuously optimize the way they work. Learn from their journey, translate it to your job, team or organization and start experimenting yourself. Think big and start small on your way to becoming a Corporate Rebel. Subscribe to our newsletter to get our next blog post delivered neatly into your inbox. Subscribe on top of this page. What It's Like to Work "The Spotify Way"